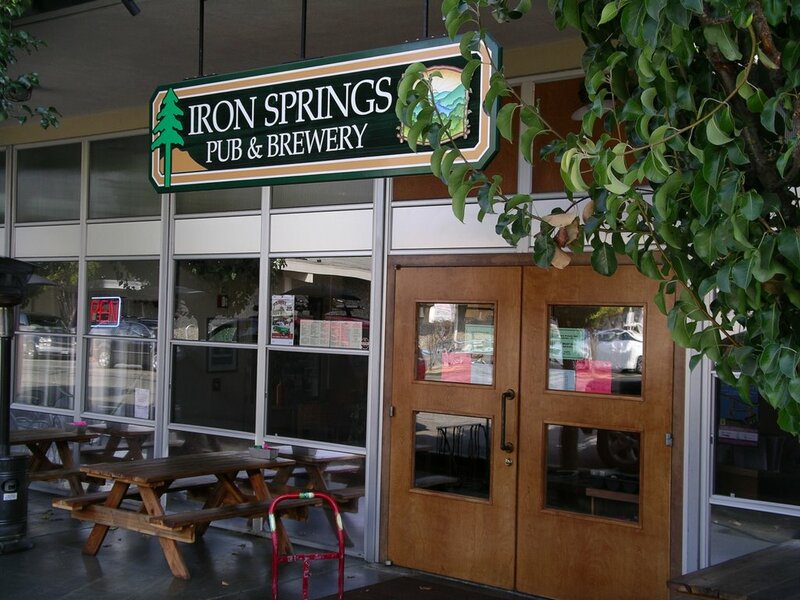 After a phenomenal start to our afternoon at Moylan's and Marin, we triangulated our way over to Fairfax, home of Mountain Biking and the Iron Springs Brewery. This turned out to be a real nice finish to our afternoon with Jay in Marin County. 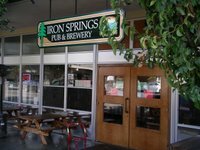 At Iron Springs, we met with owner, brewer, and soon-to-be-father Mike Altman. 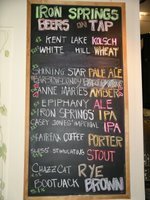 In keeping with the afternoon's M.O., we made our way through another sampler, this time of Mike's fine brews. 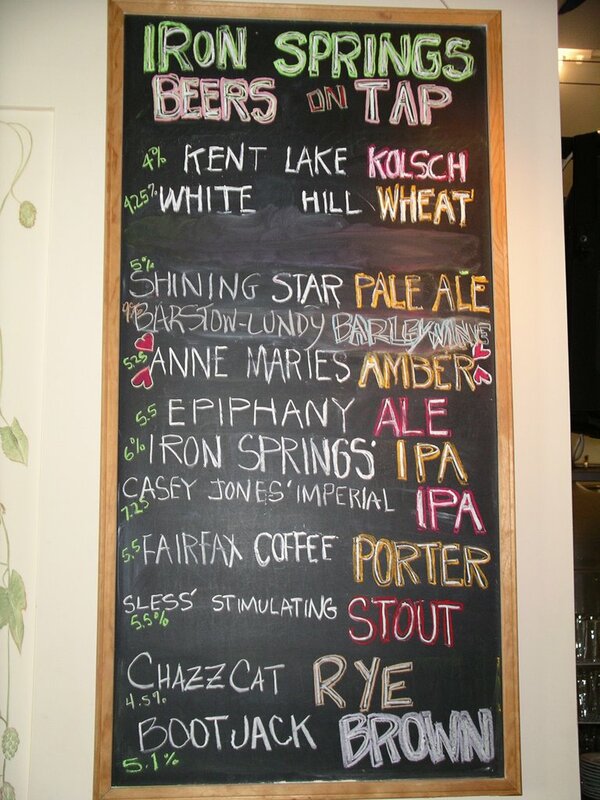 Coming to the top of my list was the Barstow-Lundy Barleywine, a very malt flavorful concoction, with noticeable but not overpowering hops, and tipping the ABV just enough to get attention. 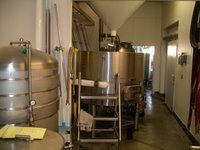 Following closely behind were the Epiphany Ale (such a well-rounded brew), the Casey Jones Imperial IPA (hello, tasty and distinctive west coast hops), and the Bootjack Brown (simply a nice, solid brown ale). Mike was the consummate host, chatting us up during the slow part of the afternoon and taking us on a short tour of his operations behind the bar. 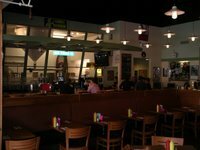 We learned of his Long Island days and his brief flirting with the Pennsylvania area for opening a pub before heading west. The day was beginning to get a bit long and we had an hour long trip up to Russian River in Santa Rosa ahead of us. Mike seemed to be getting a bit busier, so we decided to call it a day. While it wasn't quite dinnertime, we didn't sample any of the food menu. 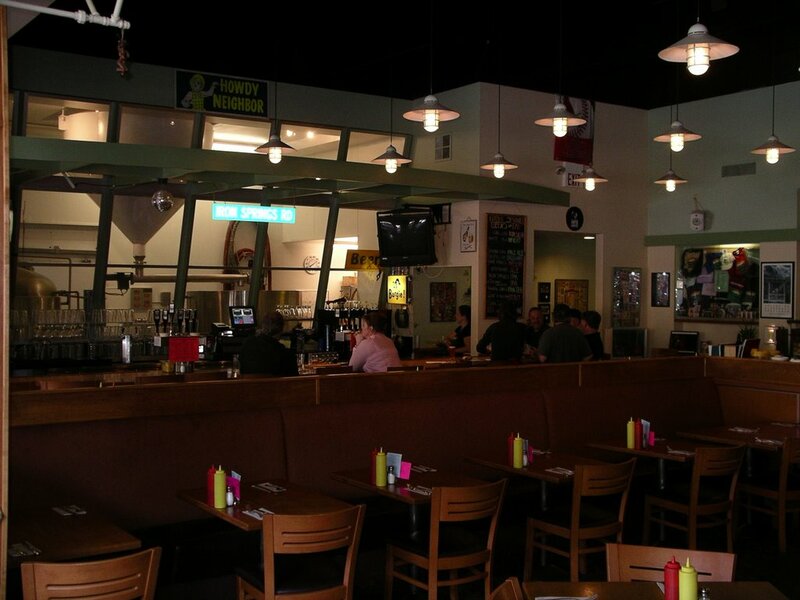 Though, judging from the typical brewpub fare of salads, sandwiches, and heartier fare, it would certainly be a good destination for dinner and beers. The kids menu should even keep the young ones happy ("make your own sundaes"). 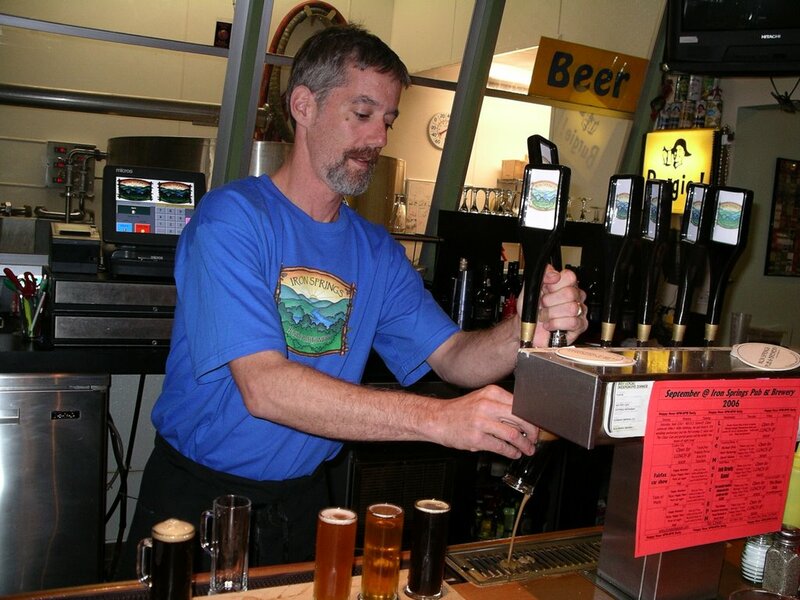 With decent beer, friendly owner/brewer/staff, and pleasing menu, who could complain?